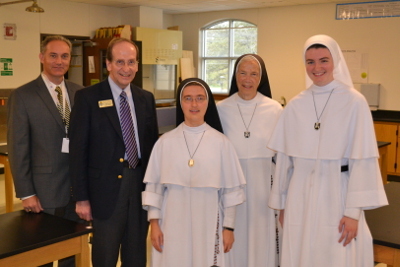 In 2009, Archbishop Aymond, the Bishop of the Diocese of Austin, graciously invited the Dominican Sisters of Mary, Mother of the Eucharist to serve in several schools in the Diocese. 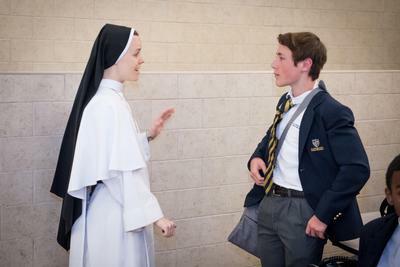 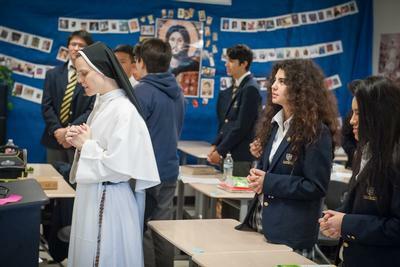 In addition to teaching at St. Dominic Savio, since its opening in 2009, the Sisters also teach at Holy Family Catholic School in Austin, and at Santa Cruz Catholic School in Buda. 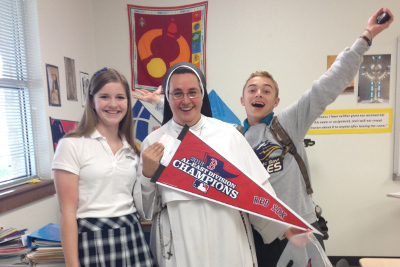 At Savio, there are three Sisters that teach full time on campus. 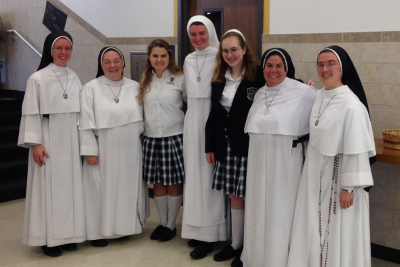 We have Sr. Dominica Hooper, OP, Sr. Katharine Rose O'Sullivan, and Sr. Martin Therese Pelland, OP. 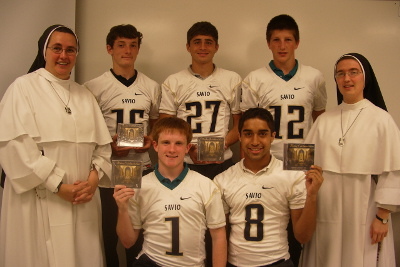 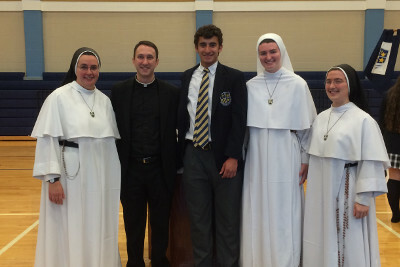 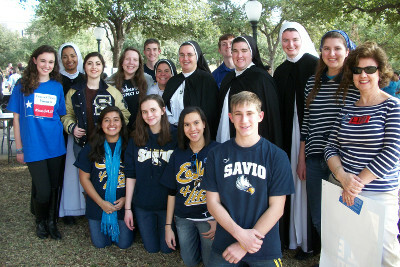 The Sisters are also involved in various campus ministry-related activities at Savio. 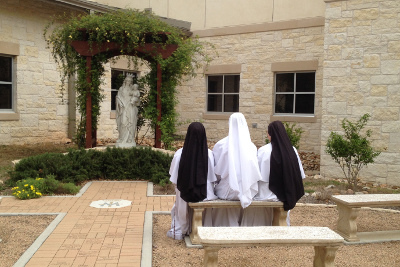 The Dominican Sisters of Mary have begun to establish a permanent presence here in the Diocese of Austin, learn more about their Texas Expansion. 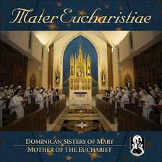 The Dominican Sisters of Mary, Mother of the Eucharist is a Roman Catholic community of women religious based in Ann Arbor, Michigan. 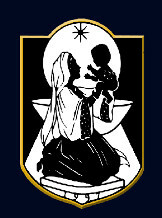 The community was founded in the Dominican tradition to spread the witness of religious life in accord with Pope John Paul II's vision for a new evangelization.